Would you please connect your phone to mobile network and then try login and then back to WiFi for a try? Phone not connecting in all of a sudden even the device is in full network range. I'm having this issue too and I tried the mobile network then WiFi login and it still isn't working. 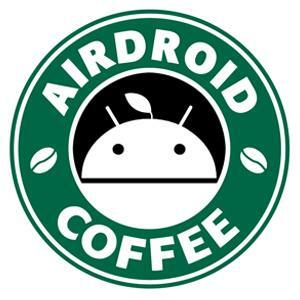 I have a Note 3 and the latest version of AirDroid. Any help would be greatly appreciated. I'm also having that same issue! Hi @djwhodknee, would you please connect your phone to mobile network and then try login and then back to WiFi for a try? desire wrote:Phone not connecting in all of a sudden even the device is in full network range.